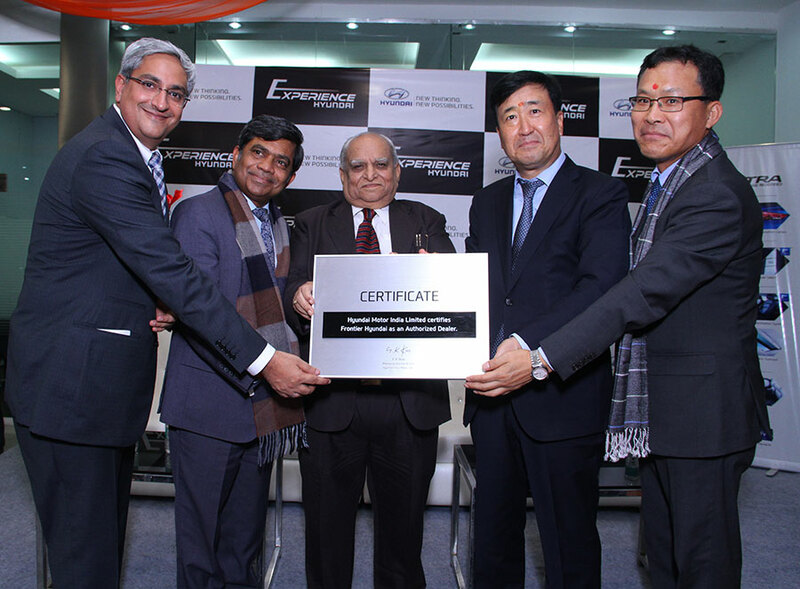 Hyundai Motor India, the country’s largest auto exporter and the second largest car manufacturer announced expansion of its dealership network in Delhi NCR on 17th October 2016. The 4 new dealerships based on GDSI (Global Dealer Space Identity) will offer Modern and Premium experience to the customers with its portfolio of 10 trendsetter and award winning brands. 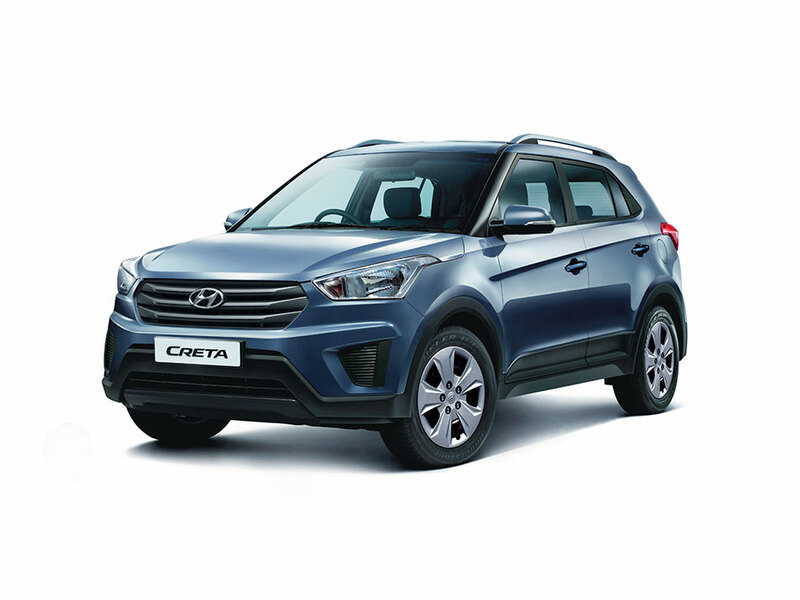 The four new State-of-the-art dealerships are located at Dwarka (Frontier Hyundai), Sultanpur (Elroy Hyundai), Connaught Place (Unity Hyundai) and Gurgaon (Orion Hyundai). The dealerships include opening of Delhi’s second digital sales outlet – Unity Hyundai at Connaught Place. Delhi NCR is a key market for Hyundai in North India and has great economic potential. The addition of dealerships in the region reflects our commitment to offer modern and aspirational products to the customers along with efficient service. The dealerships are designed as per the “Global Dealer Space Identity” theme – A signature Hyundai layout across the world. The new dealerships will be the ambassadors of Hyundai in the Delhi NCR region and strengthen Hyundai’s Modern Premium brand image. Hyundai Motor India Limited has a large sales and service network in the country with 465 operational dealers. The company enjoys a market share of 19.4% in the Delhi NCR.